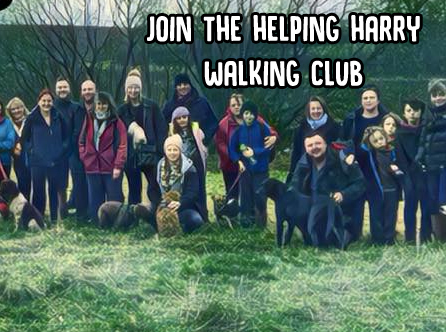 In order to raise vital funds for our wonderful Harry we need you to get moving this September. You can walk, run, cycle, ride, swim, hop, dance – or do a bit of everything. It’s completely up to you! So whether you fancy challenging yourself to complete 100 miles in a day, want to do it in a week, or spread it out over the month, you choose exactly what works for you. All you need to do is clock up 100 miles during September at your own pace. For those who count steps, that’s about 211,000 steps over the month. Or just 7,033 steps a day. Easy, right? 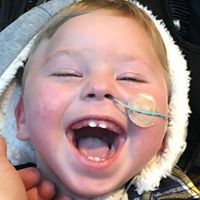 It’s a great opportunity to set yourself a personal challenge and show your support for little Harry. 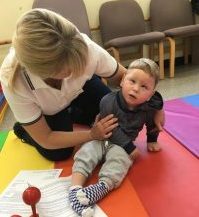 All money raised will go directly towards helping Harry get the specialist care and equipment he desperately needs. 1) First, tell us on Facebook how you’ll get to 100 miles – we can’t wait to hear your ideas! 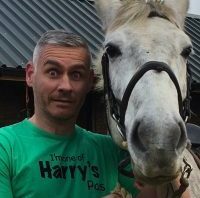 3) Great if you can raise more than that – so ask your friends and family to sponsor you by using our 100 Miles for Harry Sponsor Form. Anyone who raises over £100 will be entered into a prize draw with some top goodies to be won! You can also use our 100 Miles Mileage Form to keep track of how many miles you’re doing! Everyone will be sharing their journeys here all throughout September, and we’ll be cheering you on every step (or hop) of the way! So good luck and let’s get moving!